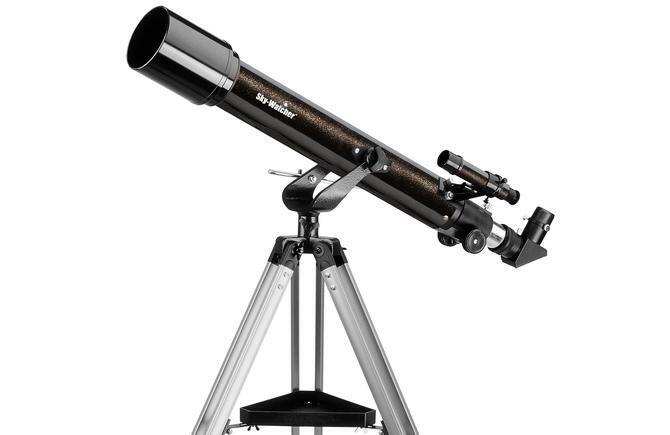 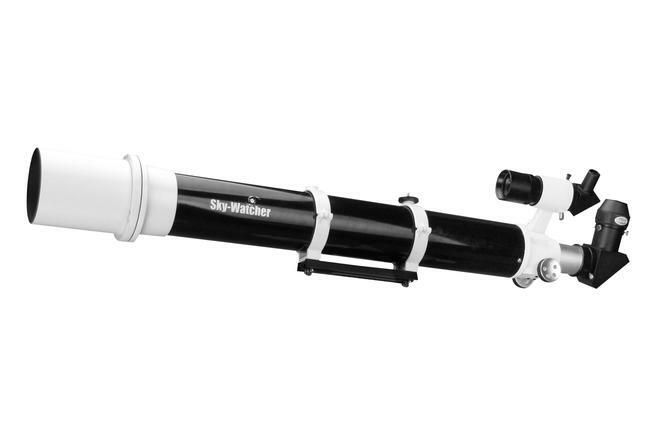 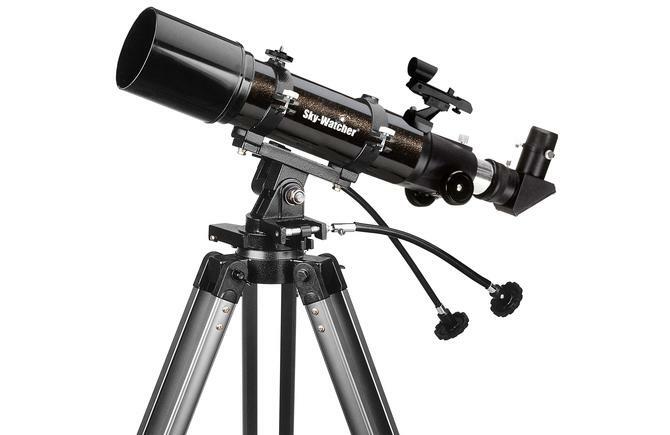 All Sky-Watcher refractors come with muliti-coated objective lens for maximum light transmillion. 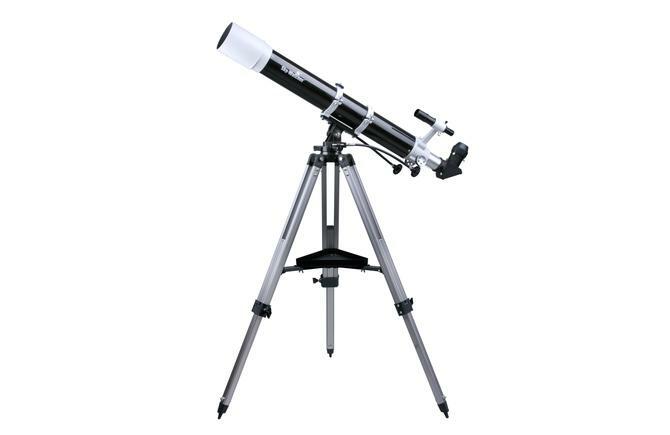 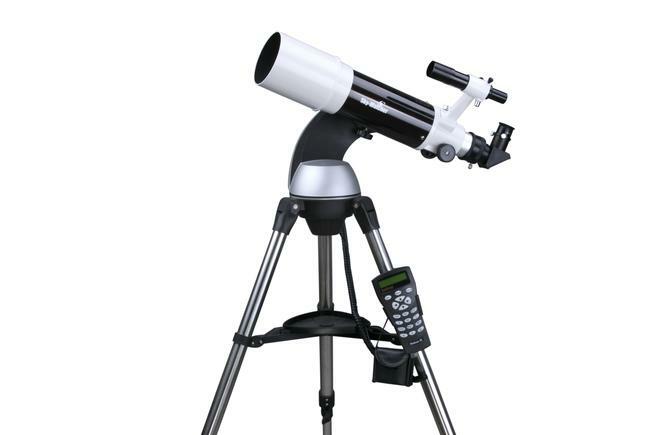 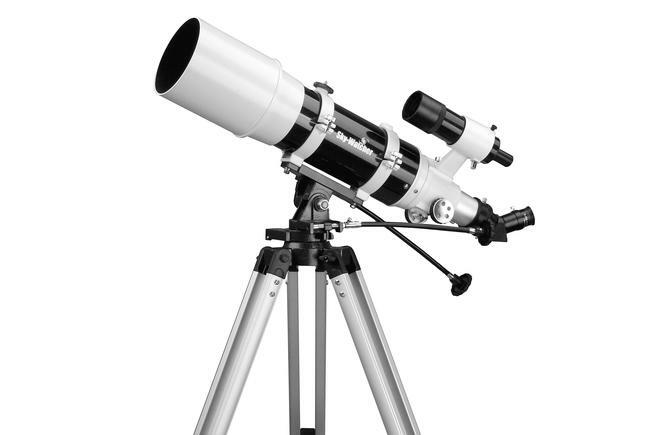 Refractor telescopes are excellent for Lunar and Planetary viewing as they offer very crisp and sharp images. 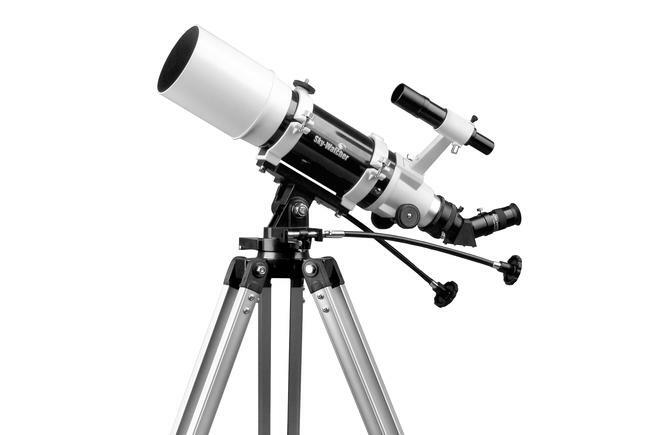 Look for the most helpful accessories to work with your telescopes or mounts. 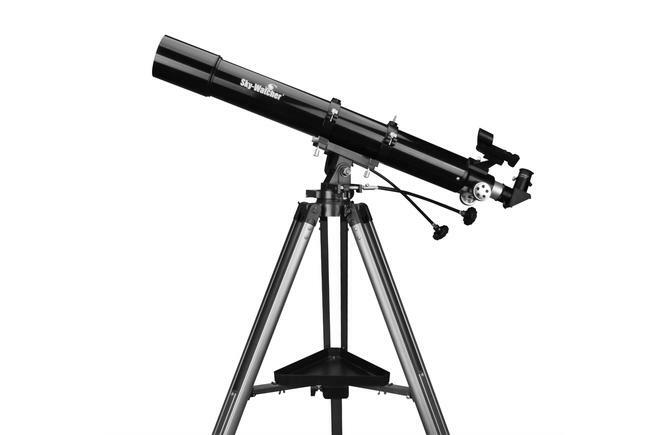 Whether you’re observing or taking a crack at long exsposure astrophotography your equipment will benefit greatly from a solid platform. 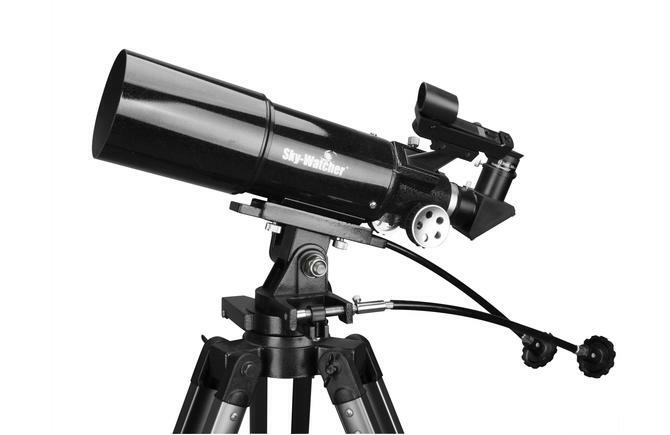 Check out our full line of telescope and camera mounts.